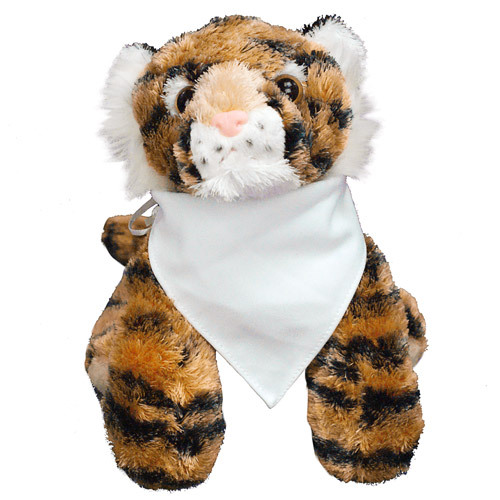 Personalized Baseball Tiger - 12"
Swing for the fences with our Little Slugger Baseball Tiger. A squeezable gift for your little league superstar all year long. Tony Tiger is a soft with his contrasting white fur on his belly, mane, eyes and ears! Tony Tiger by Aurora measures 12" Long. 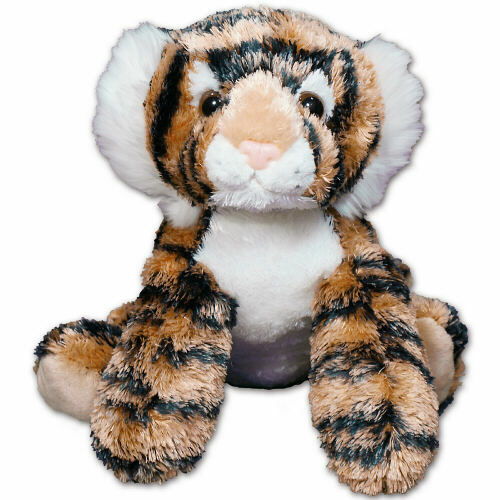 Each Tiger includes FREE Personalization. 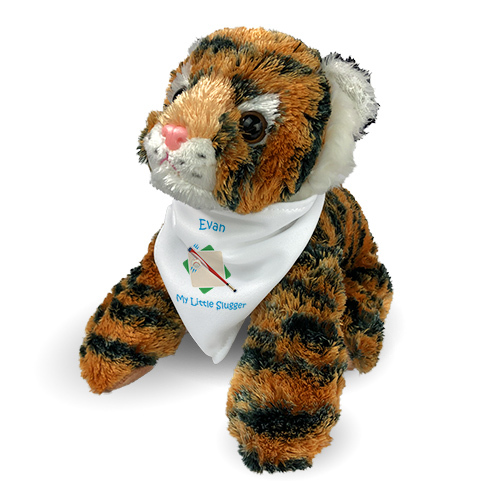 Personalize your Little Slugger Tiger with any two line custom message. Free Gift Wrapping and a Free Gift Card is included to create a thoughtful presentation.